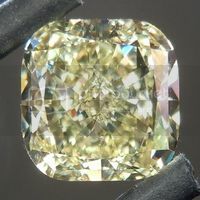 Amazing cut and color on this slightly rectangular cushion. 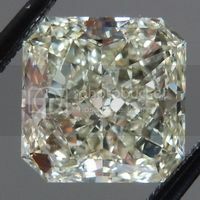 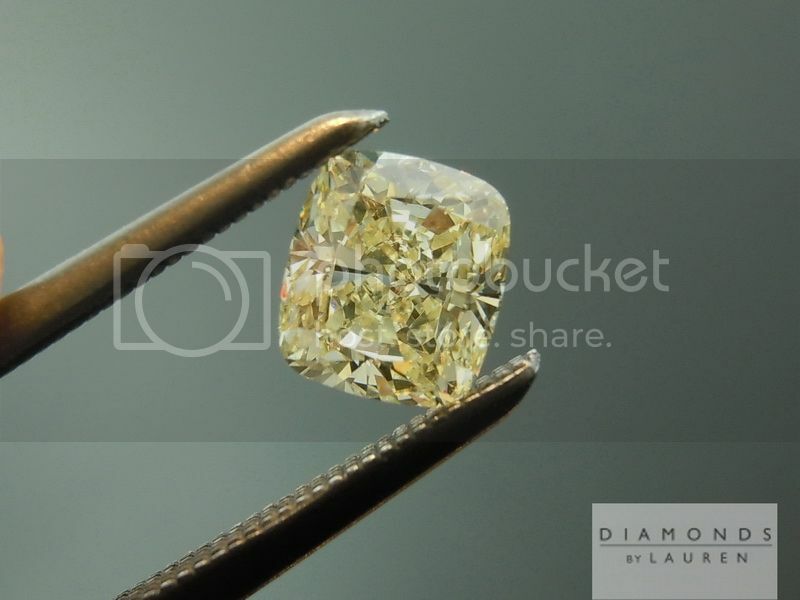 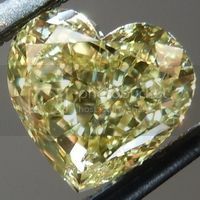 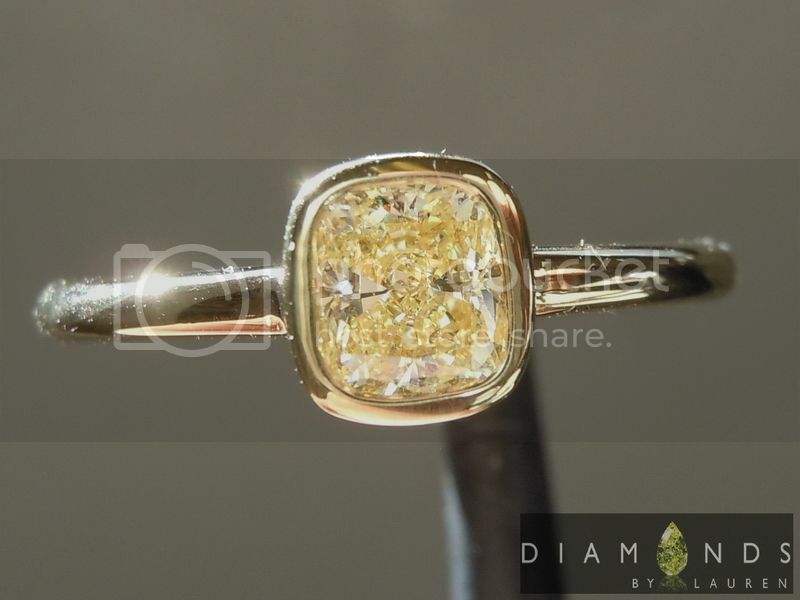 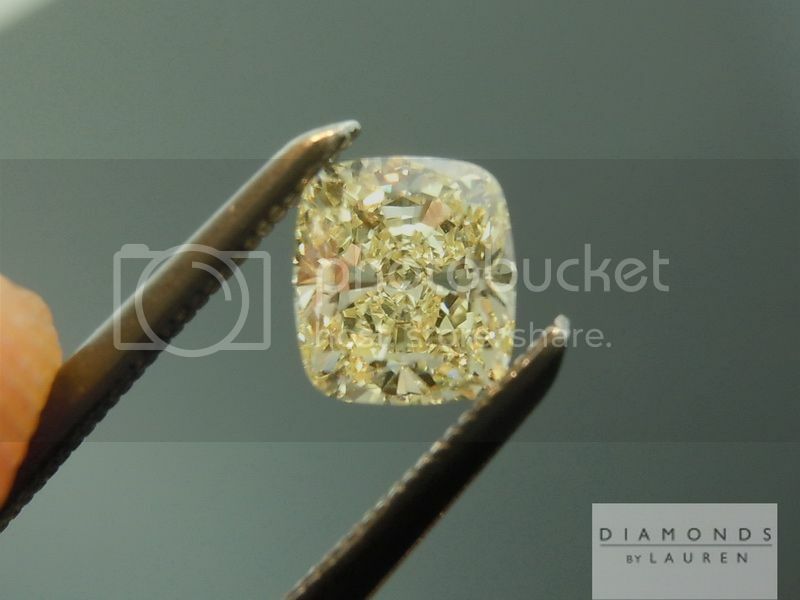 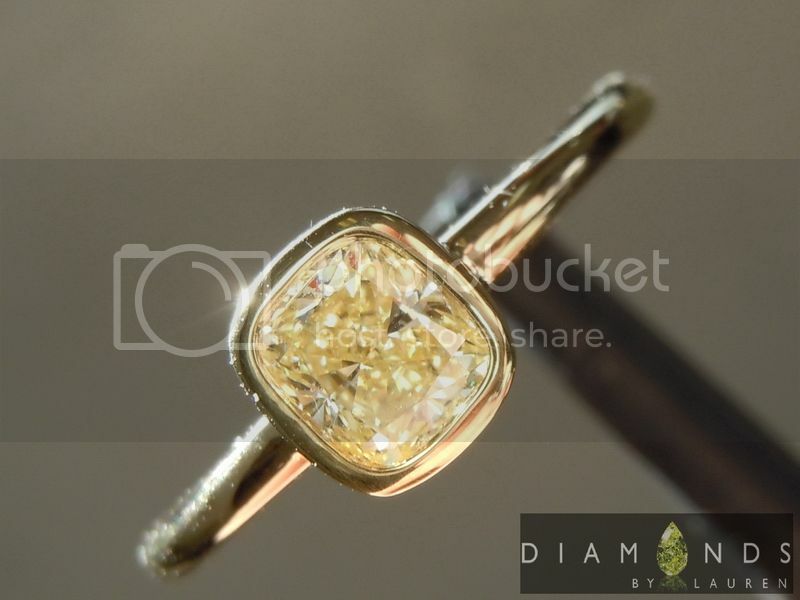 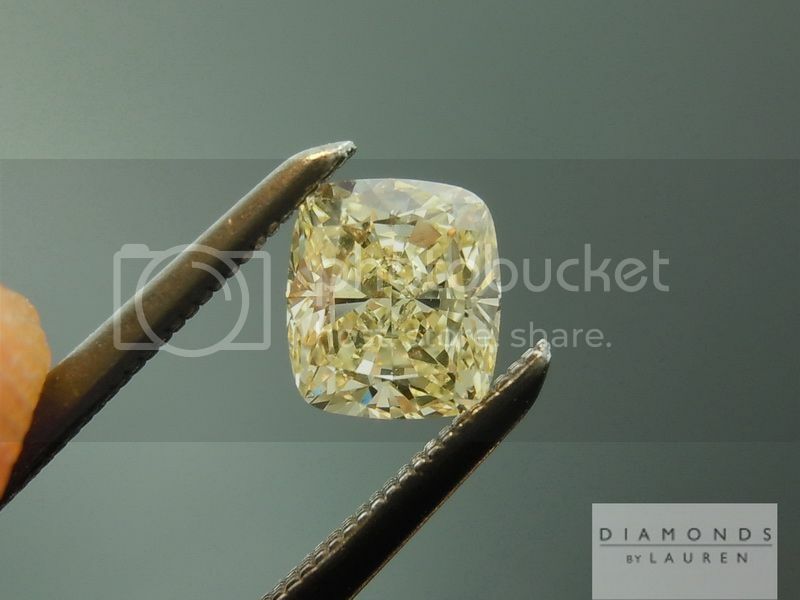 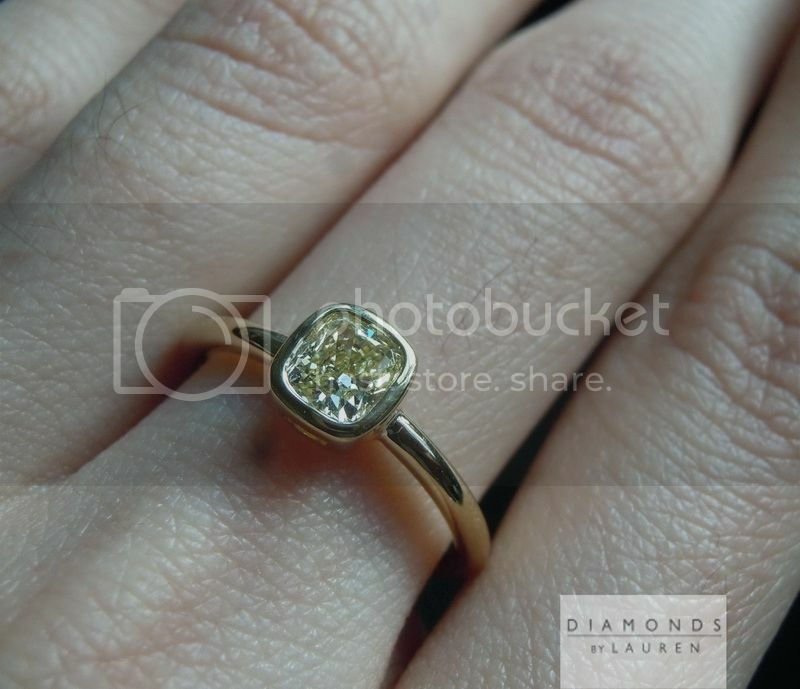 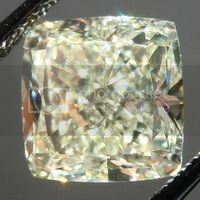 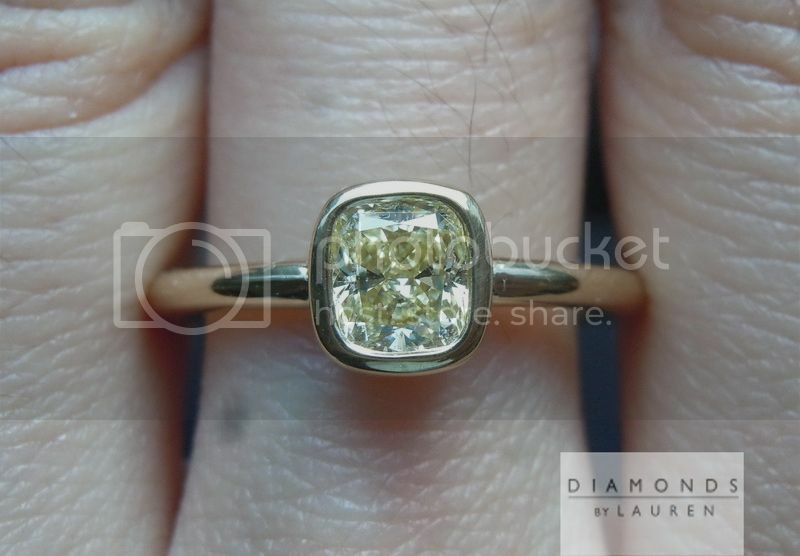 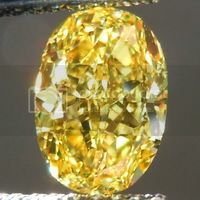 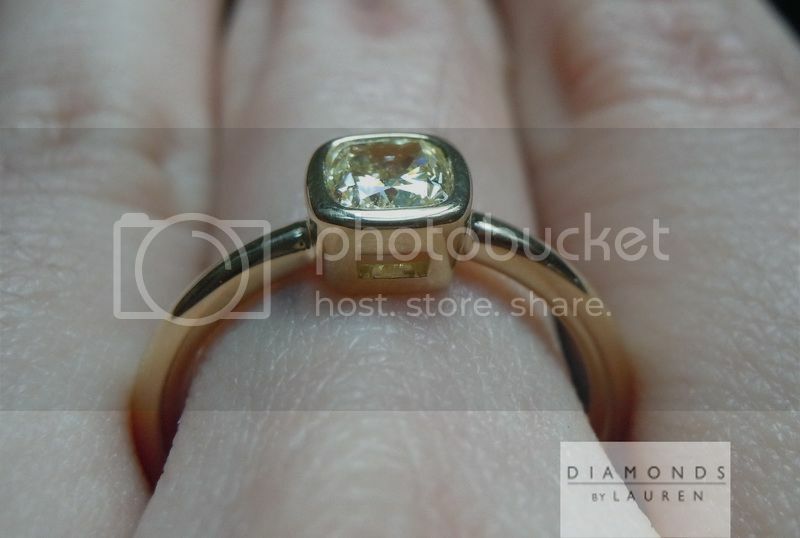 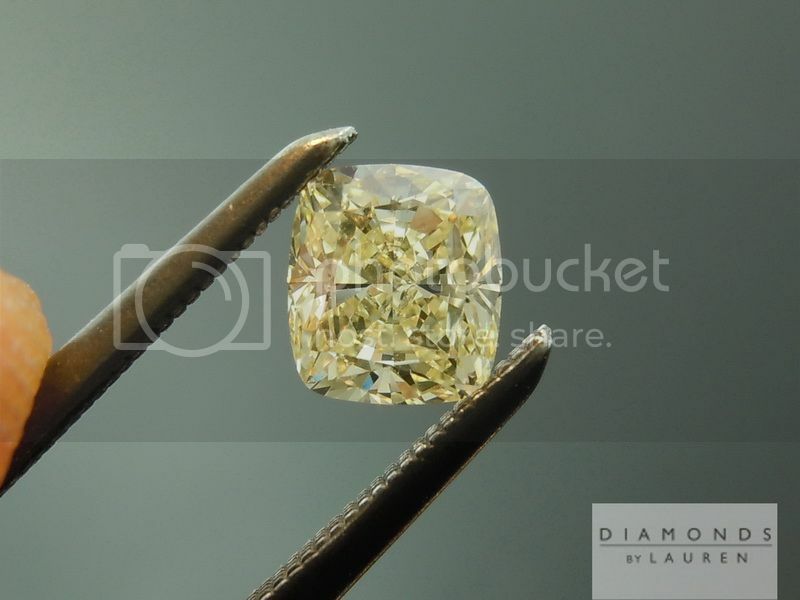 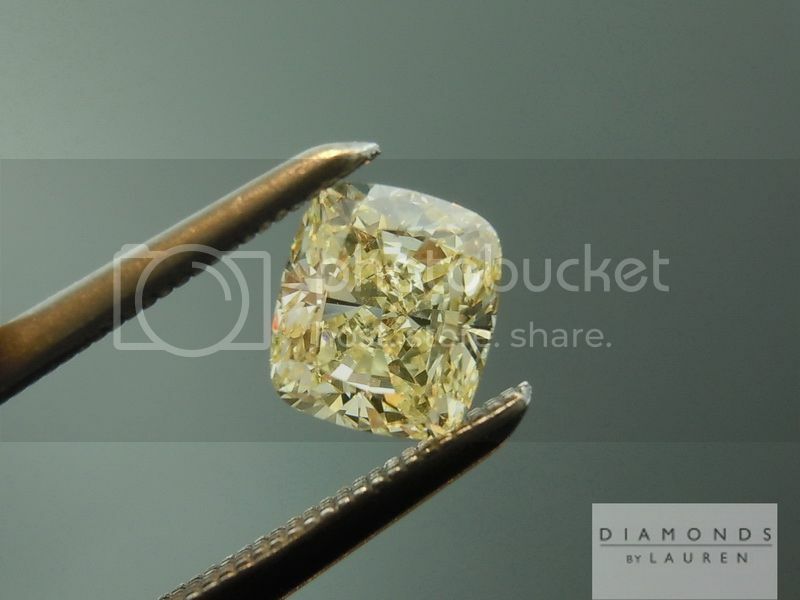 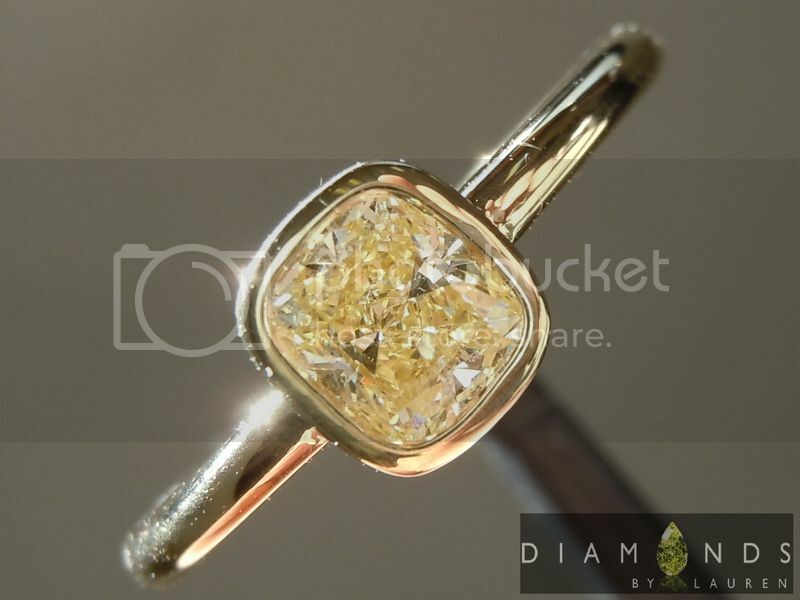 The stone looks like many 3/4ct stones in this color range - with edge to edge sparkle. 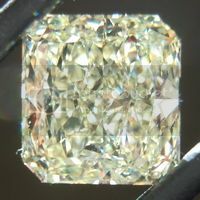 You will not believe how close to Fancy Light Yellow the color is in person. 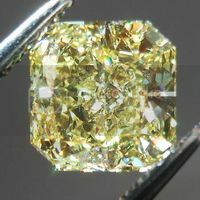 Internally Flawless clarity - this is a find.